Another year and another Classic Motor Show over, and what a show.  It’s a very unique classic car show, in that really is so diverse, with something for everyone, whether you’re into Land Rovers or Ferrari’s, Lotus’s or Fords, you can be guaranteed there will be something for you. The 2015 Classic Motor Show did not disappoint. From arriving I took in the whole show within 8 hours, spoke to many great people, great companies and had a wonderful time. I cannot wait for next year. The event seemed to be much bigger than last year or the year before. There were many cars on sale by various car dealers, and some of the prices being asked were astonishingly high. As an avid classic car fan I’m still astounded at how prices have jumped so much for most car classic car marques in the past 3-5 years (post recession). I really liked the stand by Total Headturners (cars for sale), which featured my favourite car from the day, and the one I would most have liked to buy, money no object. 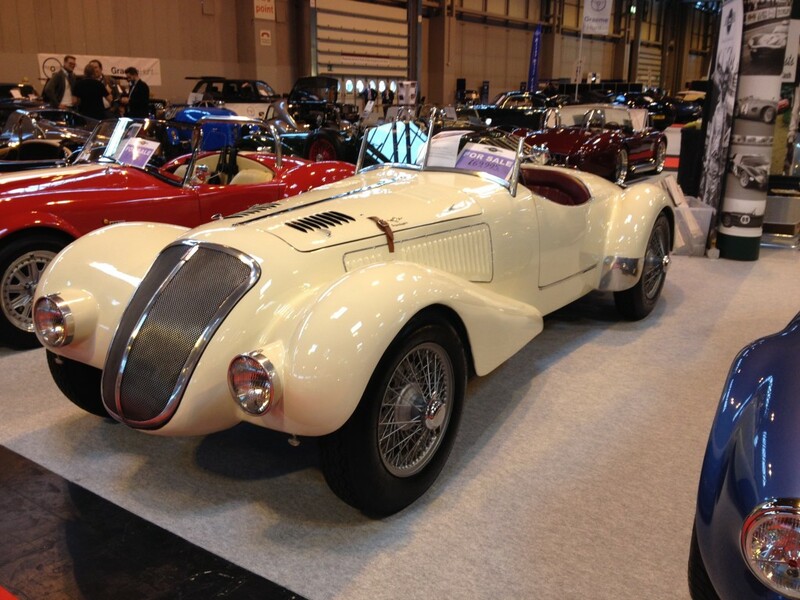 This car was a 1937 Fiat 6C 1500CC Touring Barcetta Special (below). You can see all our photos from the 2015 Classic Motor Show on our Facebook Album, and we’d encourage you to take a look at “Our Top 10 cars from the 2015 Classic Motor Show”. Another outstanding car that made us double take was a 1931 Cadillac Fleetwood Drop Head Coupe (below). 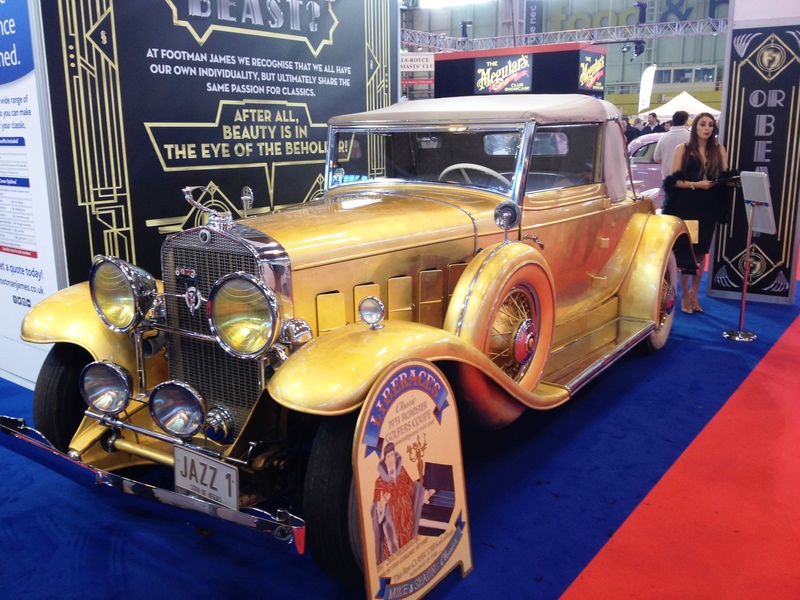 This car was reportedly once owned by the famous pianist and entertainer Liberace. It features a 5.7 litre engine, 23.6ct gold leaf-clad bodywork, silver external door handles, 24ct gold-plated internal door handles, precious stones in the hub caps, rubies in the mascot and white leather interior. Is that extravagance at it’s most opulent? Whatever you think, that is one very cool car in our opinion. 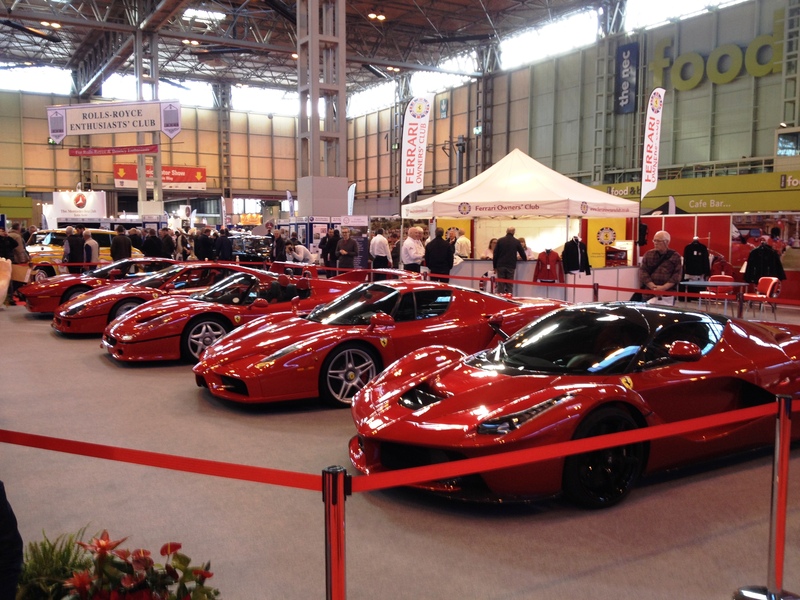 Our favourite car club stand was the Ferrari Owners Club stand which had the iconic Ferrari hypercars all on display, namely the Ferrari 288 GTO, Ferrari F40, Ferrari F50, Ferrari Enzo and Ferrari LaFerrari. How cool was that? Which one would you like to own more than any other and why? There is so much to see at this wonderful show, we spent most of our time just wandering. We very much liked the Classic Cars for sale, so a good 2 hours were spent there. We spent a good 30 minutes speaking with Michael Jewell, who was such a nice bloke and so very passionate about his Jaguar SS1, that won the RAC Club Trophy and the inaugural Jaguar Trophy at the 2015 Concours of Elegance. Silverstone Auctions display was again cool with loads of cars to buy. 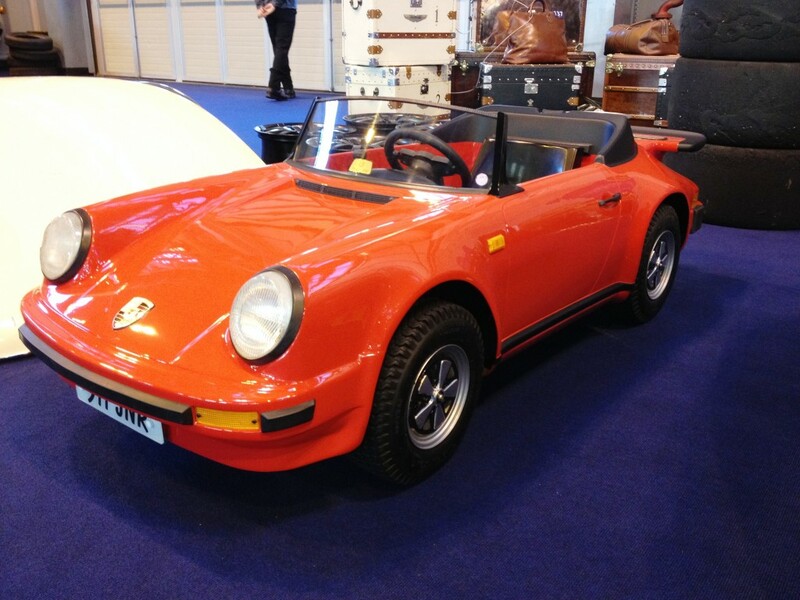 I loved the kids Porsche 911. Estimated price was to be £2500. A lot of money, but you have to admit it’s super cool. 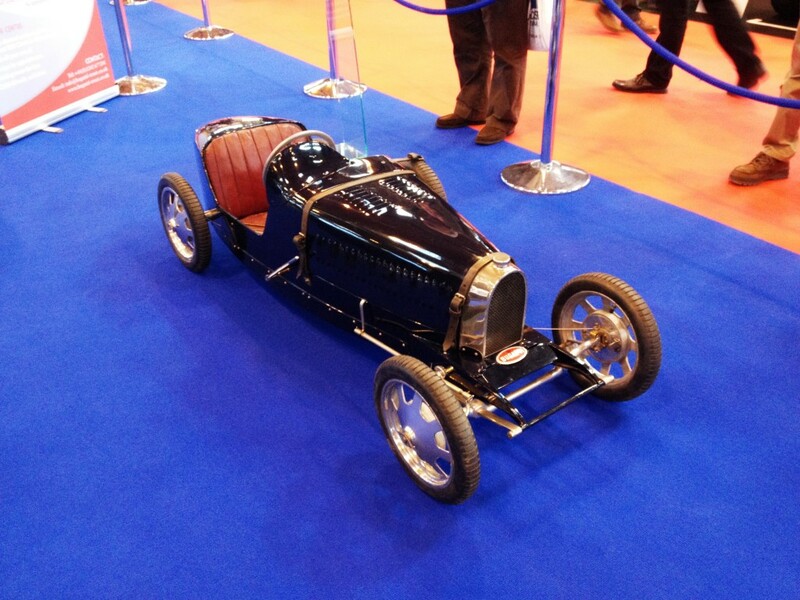 On cars for the kids, there was also this cool kids Bugatti that was on display on the Bugatti Owners club stand (below). There’s so much I could have talked about, but there’s never enough time. We did not see any of the Wheeler Dealers this year, that’s why there’s always next year. So that’s it from us. I hope you enjoyed our postcard. It was a great event, one not to be missed, and we for certain are very much looking forwards to being there next year.